You are here: Home / Fussy Eating / Should We Hide Vegetables in Our Kids’ Food? Should We Hide Vegetables in Our Kids’ Food? Vegetables are often the hardest food to get children to enjoy, yet they are one of the most important. If mealtimes are a battle, should we resort to hiding vegetables in our kids’ food? It is estimated that less than 1% of Australian children meet their recommended number of serves of vegetables. With all their nutritional benefits, we all know our children should be consuming more. However, it isn’t always that straightforward. Often children turn their nose up at veggies due to their texture or their strong distinctive taste. This refusal can make meal times a battle and parents can find themselves bribing or rewarding their children into eating vegetables. If this fails, the focus then turns to sneaking vegetables into everything from sauces to desserts. Is this a clever way to gain nutrition, without battles, or can it do more harm than good in the long term? Consuming More Vegetables and Therefore More Nutrients. A small study conducted by Penn State showed that preschool children consumed nearly twice as many vegetables over the course of a day when pureed vegetables were added to the children’s favourite foods. Get Through Meals Without a Battle. Parenting is faced with many battles and we need to pick our battles wisely. Hiding vegetables means that kids are getting nutrition without the stress and struggle. Reducing Anxiety at Meal Times The more anxious your child is at the dinner table, the harder it is for them to eat. Losing Trust – If you are hiding vegetables and your kids spot a fleck of green or a vegetable that isn’t properly blended, you may lose trust from them. They will learn that you are not honest and upfront. 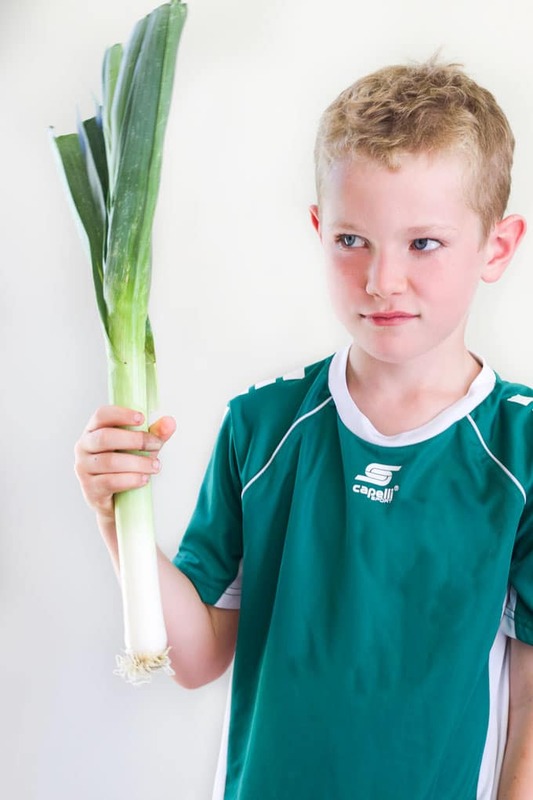 It Can Demonise Vegetables – The dislike for a certain vegetable may only be heightened if your children discover that you are having to go to all that effort to hide them from them. 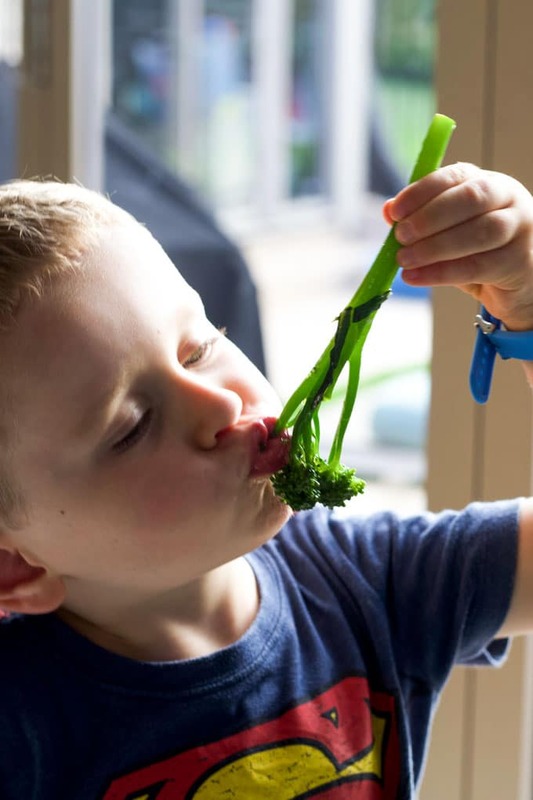 Doesn’t Teach Valuable Eating Habits – By not presenting vegetables in their whole or recognisable state you are basically teaching your children that vegetables are not an important part of each meal. Doesn’t Allow Repeat Exposure. Children need to be familiarised with the taste of vegetables from a young age. With repeated exposure, they are more likely to grow to accept / like vegetables. In conclusion, sneaking veggies into foods has a short-term benefit—your kids will get more nutrition into their bodies at that meal. However, long term, it doesn’t teach them any valuable habits. As with all parenting advice, ultimately you must decide what’s best for you and your family. Personally, I believe the best approach is a combination. Exposing kids to actual, whole vegetables on a regular basis, but adding some extra into their food to boost their vegetable intake. With very few children eating the recommended serves of vegetables, providing our children with as many vegetable eating opportunities as possible can only be an advantage. What Can We Try Instead? Getting our kids to love veggies isn’t necessarily easy but that doesn’t mean we shouldn’t try and our efforts shouldn’t be confined to just the dining table. We can work on this in many different ways. Instead of hiding vegetables, celebrate them. Take your children to see vegetables being grown, encourage them to try them straight from the ground. Grow your own. My youngest is my fussier eater. If he doesn’t like a vegetable served a certain way I make it my mission to find a way that he will like. The way we cook vegetables can greatly change flavour and texture. Try serving vegetables raw, steamed, roasted or caramelized. Frozen is another fun way to serve vegetables, my kids love frozen peas and corn and think I’m being silly serving them this way. Consider the size as well, kids can be overwhelmed with size. Biting and chewing small pieces can help them explore taste and texture without them feeling overwhelmed. Dips are great for masking some of the strong flavours of vegetables. Yes, we want them to be able to enjoy them plain but this helps them to get there. It also allows children to explore the texture of vegetables. Wherever possible, sit together and eat as a family. Family mealtimes are perfect for teaching your child about healthy eating. Your children learn food choices from you so let your children see you eat and enjoy vegetables. A good way to reduce mealtime battles and anxiety is to adopt the Division of Responsibility Method of feeding. You are in charge of where, when and what you serve your children and they are in charge of what and how much they eat. It is easier for a child to eat and try new foods when they are relaxed and comfortable at the table. What are your thoughts on hiding vegetables in kids’ meals? I’d love to know, leave a comment below or start a conversation and tag me on Instagram.